Janet Mae Carl Cross passed away on May 9, 2017, at the spry age of 86. She was the beloved wife of the late Cecil C. Cross Jr. for 60 years. She was a loving and endearing mother to Cecil C. (Barbara) Cross III, and Mardette C. (Edward) Maliszewski. She also delighted in following the lives of her 2 granddaughters, Allison and Lauren Cross. 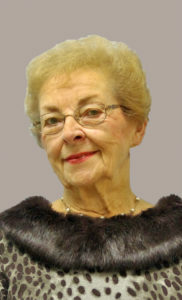 She was a former long-term resident of Flourtown and recently Springhouse Estates. Relatives and friends are invited to Janet’s Memorial Service on Tuesday, May 16th, at 12pm at The Presbyterian Church of Chestnut Hill. The interment will be private. In lieu of flower contributions in Janet’s name may be made to The Music Endowment of The Presbyterian Church of Chestnut Hill 8855 Germantown Ave., Philadelphia, PA 19118, or the V Foundation for Cancer Research (jimmyv.org). Janet was born in 1930 to Anna Ditzler Carl and Boyd Carl and raised in Pine Grove (Schuykill County), PA. She attended Pine Grove HS and was a talented piano player. She received a full scholarship to attend the St. Louis Institute of Music so she left the PA Dutch country for the big city. While there she met her future husband Cecil, a fellow music student who was immediately infatuated. Following their graduations and marriage, the couple moved to Flourtown where they bought their one and only home and Cecil worked as a music teacher for the Springfield Township School District. Janet also taught for Springfield Township for a few years prior to becoming a loving parent. 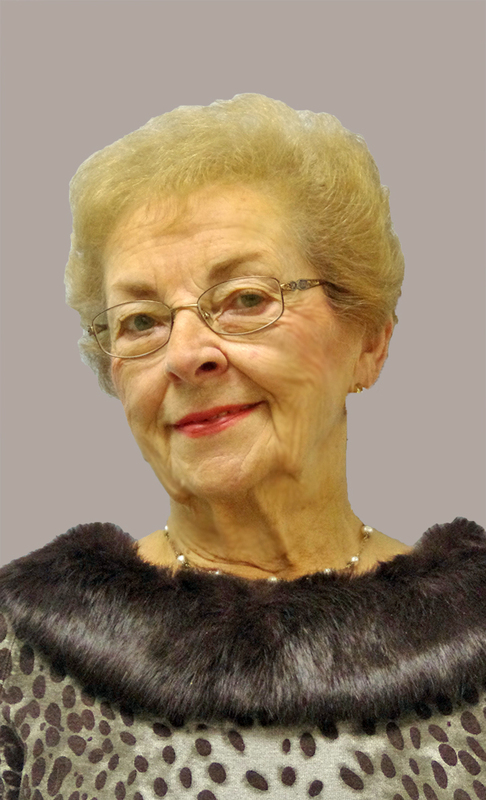 She also served as the organist for Zion Lutheran Church in Flourtown for a number of years and taught private piano lessons to several generations of students. Janet was a long-time member of Zion Lutheran Church prior to joining The Presbyterian Church of Chestnut Hill in 1987 with Cecil. They were active members in the Presbyterian Church and both served as Deacons. As avid classical music lovers, Janet and Cecil enjoyed various church music programs, the Philadelphia Orchestra, and trips to NYC for musicals and the Metropolitan Opera. As her husband Cecil’s health deteriorated over a period of several years, Janet served as his primary caregiver, showing great love, attention and patience. Following Cecil’s death in late 2013, Janet moved to the Springhouse Estates retirement community in Lower Gywnedd where she thoroughly enjoyed being an active, independent woman. Janet quickly made many new friends at Springhouse and had a great time sharing meals, attending programs and trips, volunteering for the bazaar, and spreading her warmth and exurberant spirit to those around her. We will all miss her style, love of life, and her devotion and immeasurable love for her family. She will always be “on the go” to us.